You pull off of the road as soon as you hear your engine winding itself down. It’s so dark outside that you don’t feel comfortable trying to locate the problem, so you call a local towing company. However, the phone rings and rings over and over, and no one ever answers. How can you trust when it seems like no one else cares that you need help? Kannapolis Towing makes it simple to get a hold of our expert towing drivers 24-hours of each day. When other Kannapolis, NC, service providers stop taking on work for the day, we never clock out. Instead, we want you to find it straightforward to get a human on the line, or to email us with any additional concerns or comments. No matter what time of night or where you currently remain stuck, we guarantee faster arrival times and lower pricing for it all. We understand that cars remain easier to disable than we would care to admit while driving them. And unfortunately, machines don’t care what the time is when they break down. Contact us today as soon as you need help. 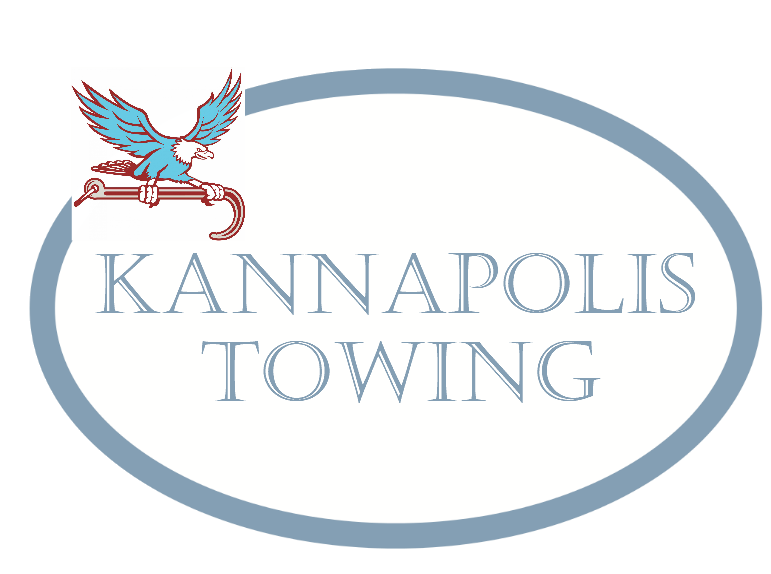 Call Kannapolis Towing Service - 24-hours daily.